Chinese New Year is the most important and longest celebration of all the Chinese holidays. 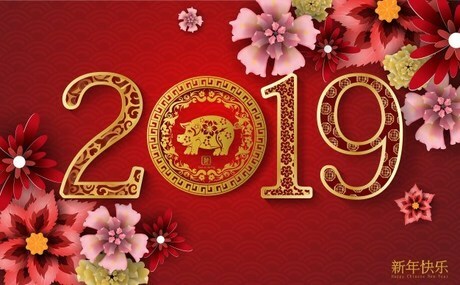 On Feb. 5, 2019, the Chinese year 4717 begins. We are about to enter the Year of the Earth Pig! 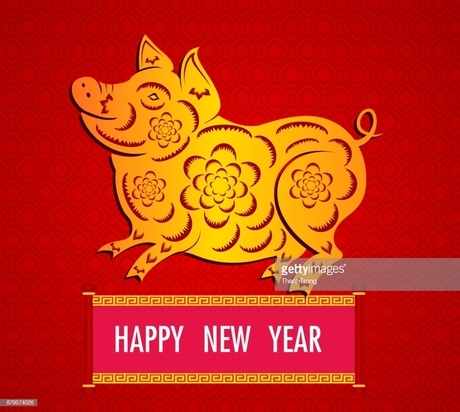 Chinese New Year is celebrated in Mainland China, Hong Kong, Indonesia, Macau, Malaysia, Philippines, Singapore, Taiwan, Thailand, Korea, Bhutan and also in Chinatowns or International Districts in many cities in North America. 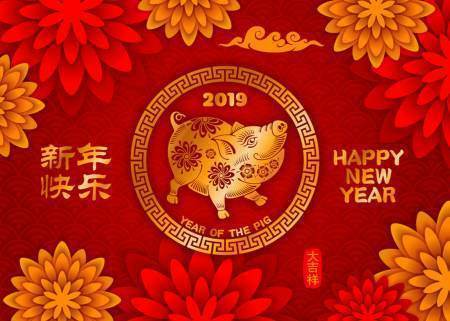 On February 5, 2019 we will welcome the Earth Pig and bid farewell to the Earth Dog, according to the Chinese Zodiac. In this series of entries on the Chinese Zodiac, we will first consider the individual personality characteristics of the twelve animals. After you have read your own animal’s attributes, read those loved ones closest to you. After you’ve done so, then read the qualities of the Pig, as that may give you some clues as to what is coming in the year ahead. If you don’t know your Zodiac Animal, go to https://transformationsforinteriors.com/blog/your-chinese-zodiac-sign to figure which of the twelve animals you were born under. Are you thinking about updating a room in your home after the holidays? Maybe you’d just like to add an accent color in accessories, art, etc. 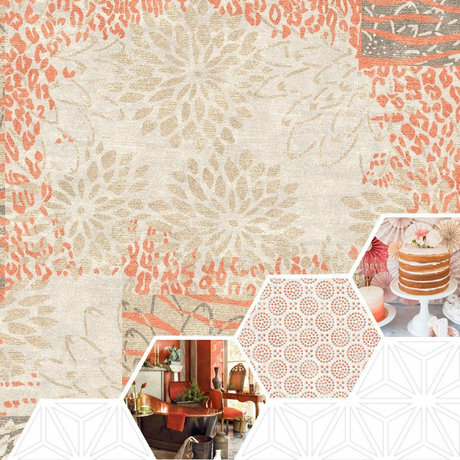 Learn what color combinations are going to be available in this latest blog entry. Peruse the various brands’ color forecast for 2019. There are a lot of emotional responses to the holidays: some love it and look forward to it returning every year. 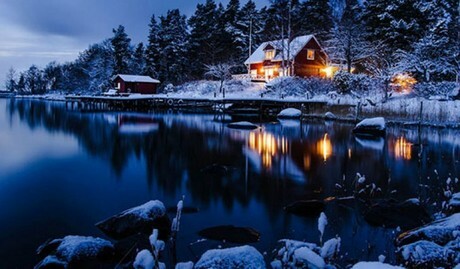 Some people, however, have many memories of family arguments, experiencing feelings of deficit (lacking money, energy, time, etc.,) being lonely, and feeling some sense of despair.